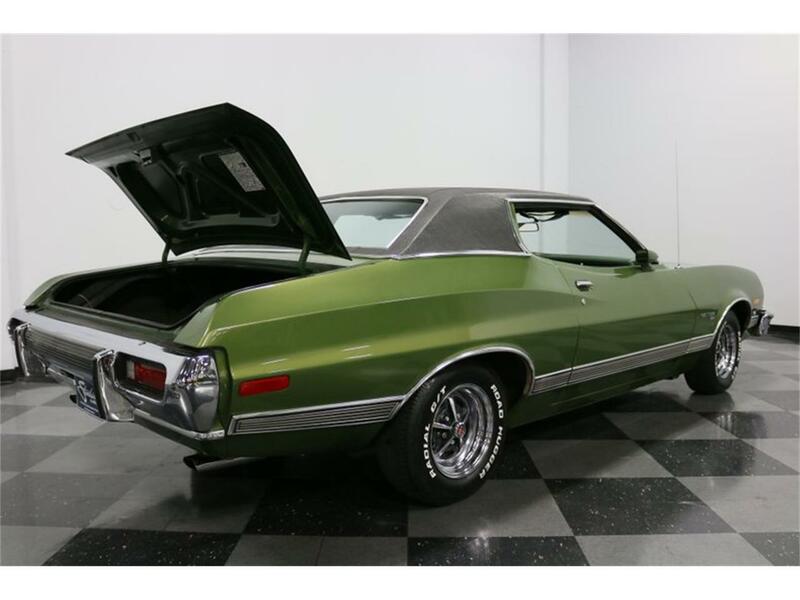 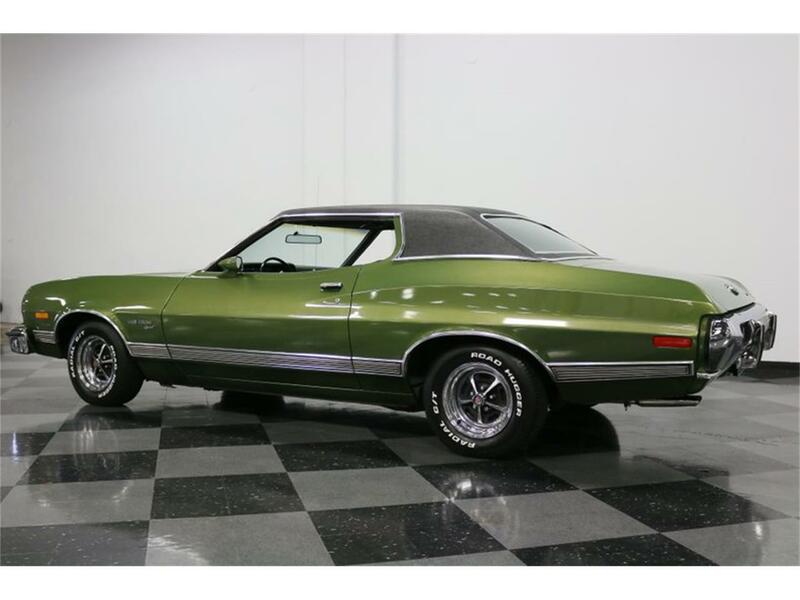 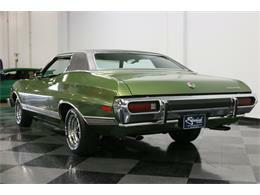 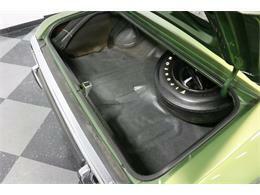 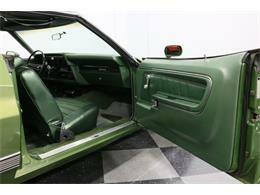 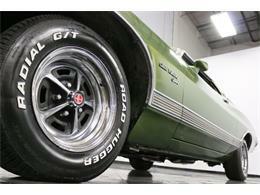 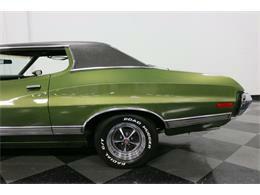 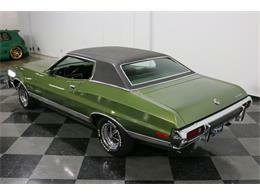 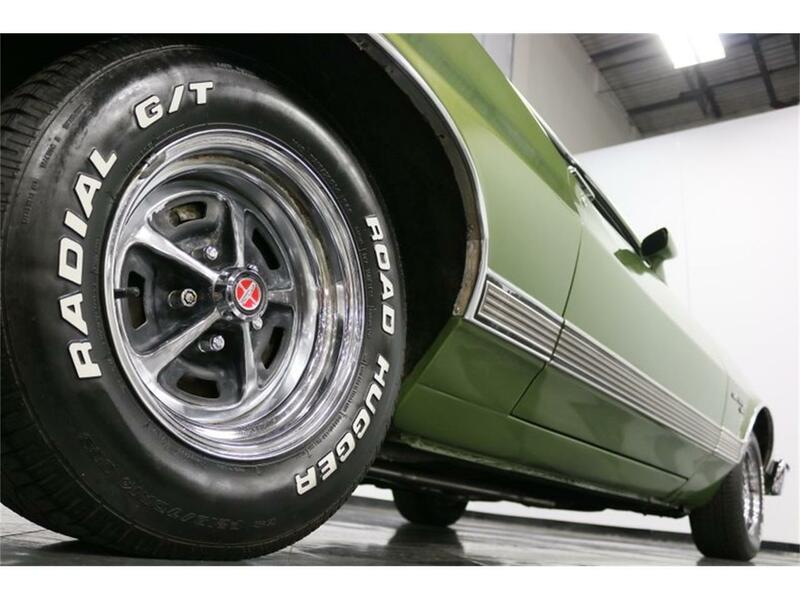 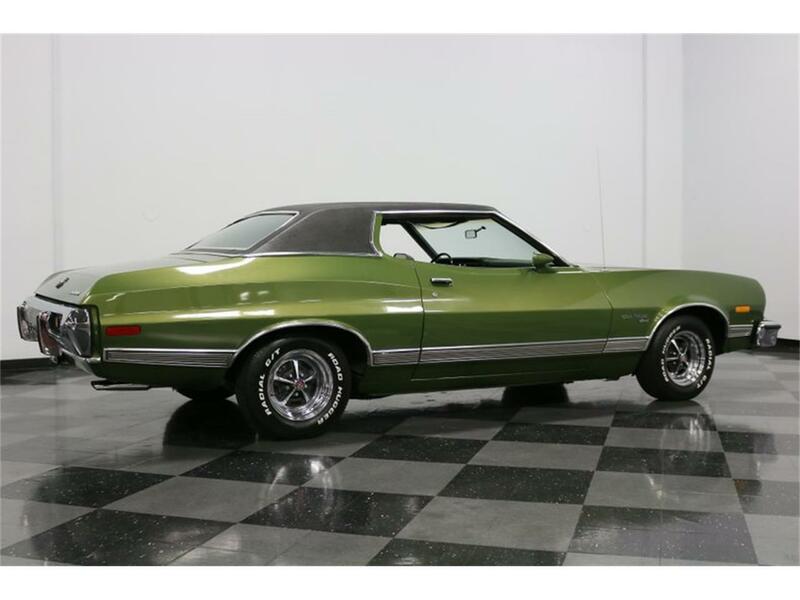 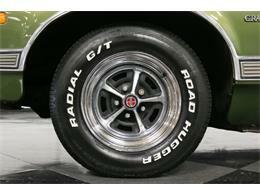 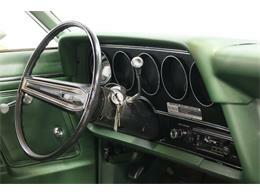 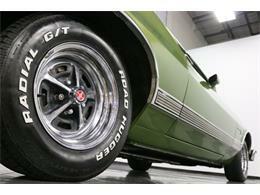 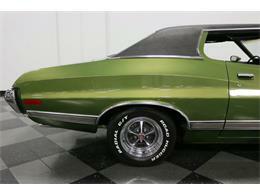 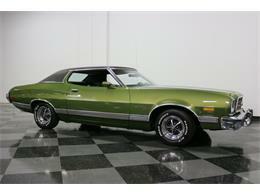 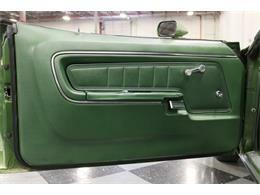 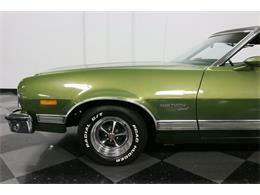 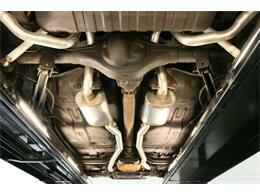 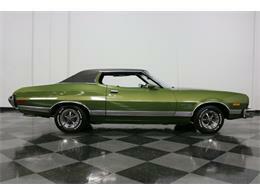 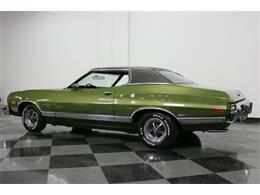 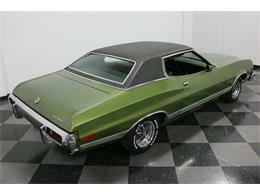 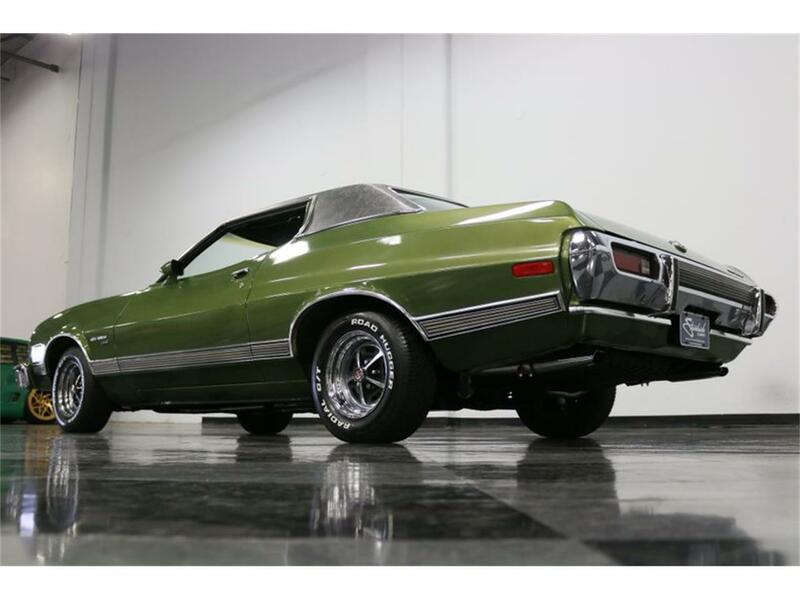 If you think of a Ford Torino, you likely imagine the red and white 1974 Torino from the "Starsky and Hutch" TV show. 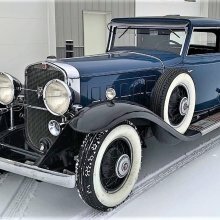 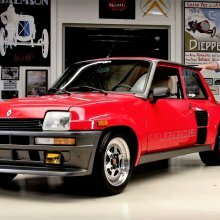 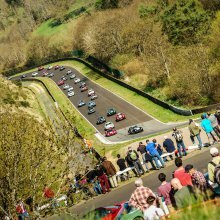 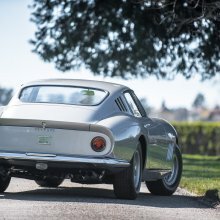 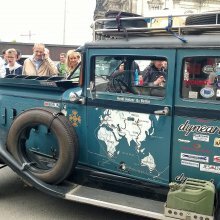 But if the only thing you know about Torinos is that unique bit of pop culture trivia, you're missing out on some really wonderful automobiles. 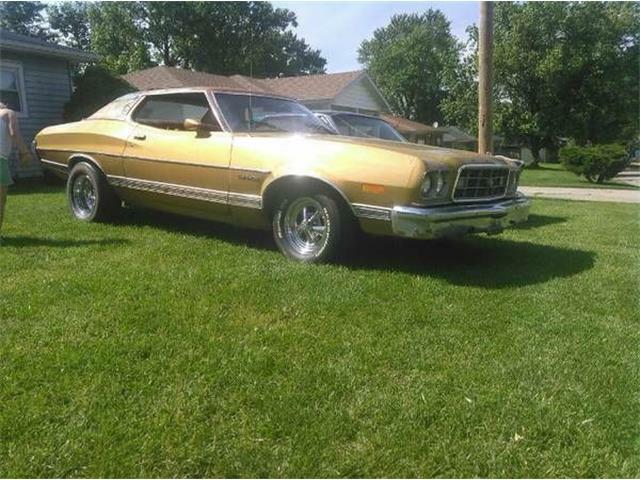 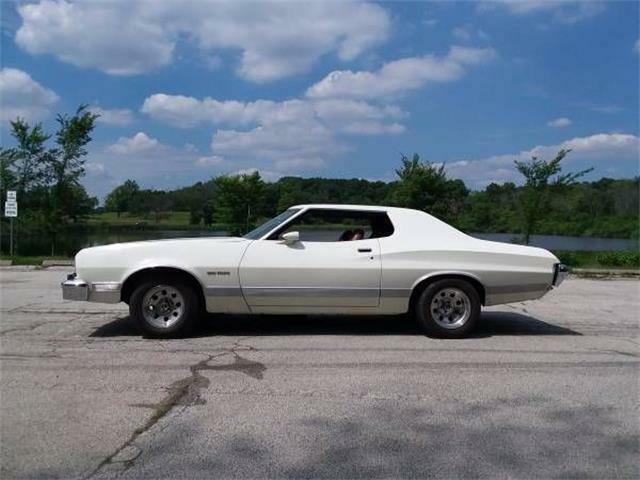 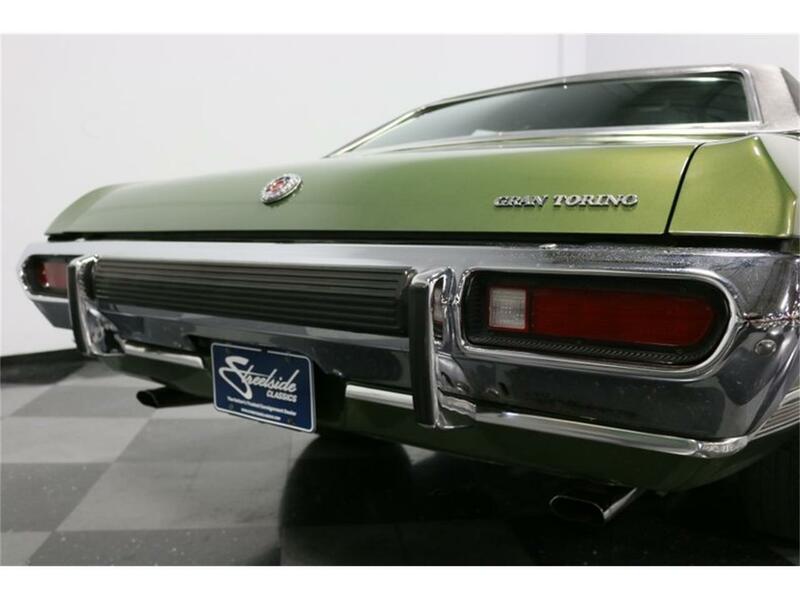 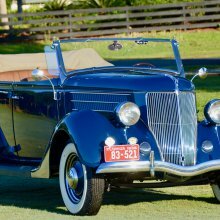 The mid-sized Torino was Ford's answer to the Chevrolet Chevelle, a big, comfortable car with enough performance baked in to keep things interesting. 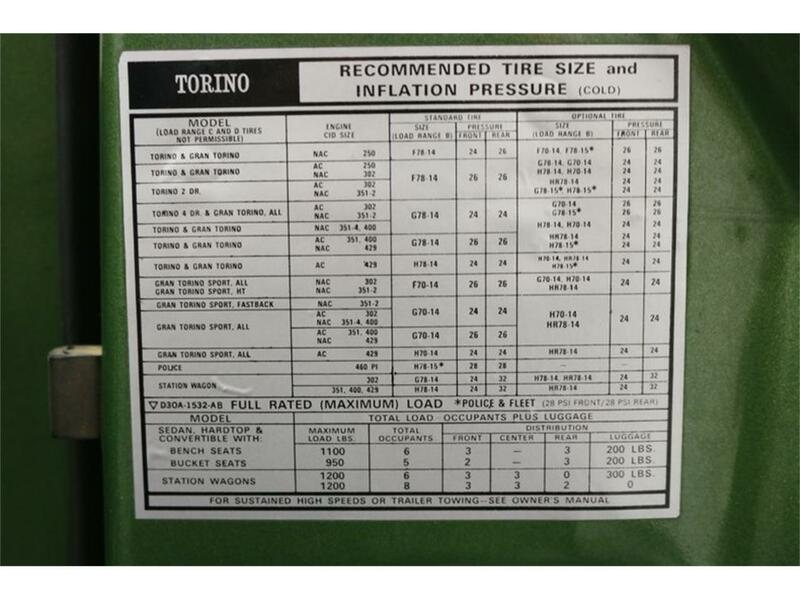 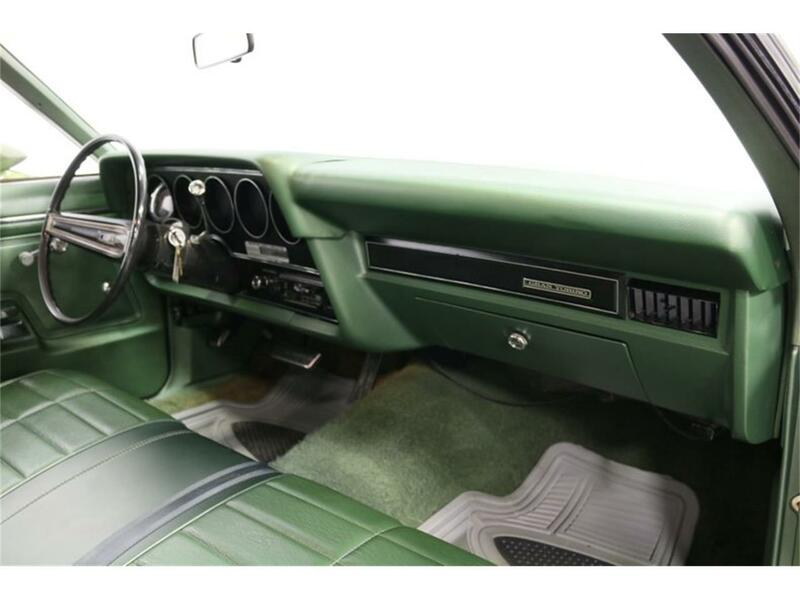 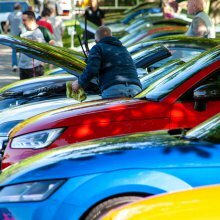 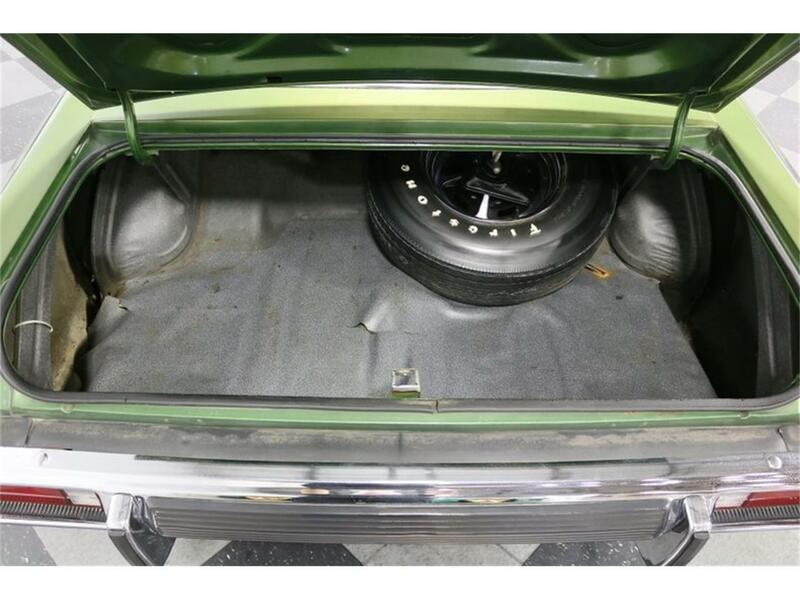 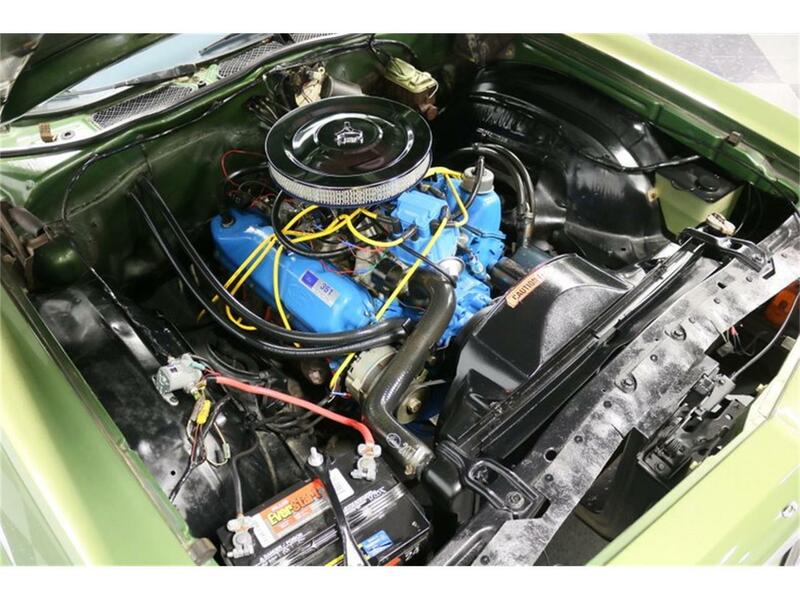 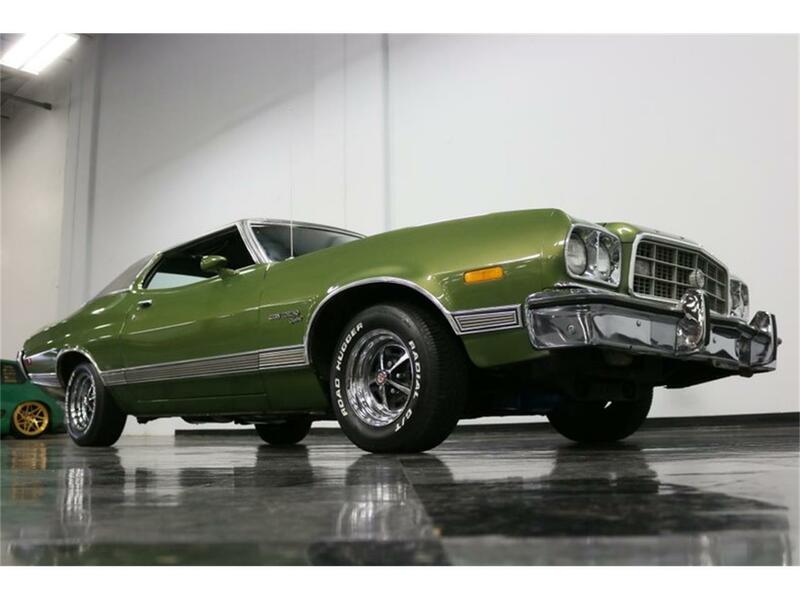 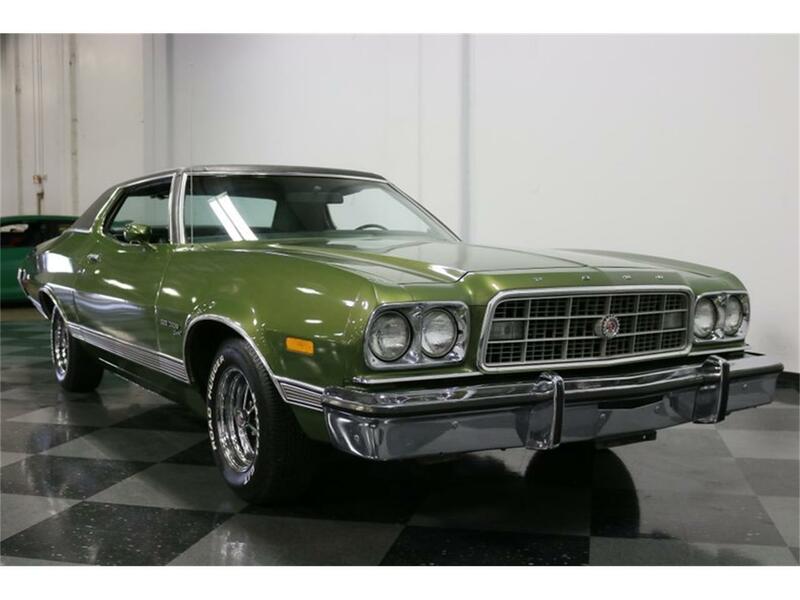 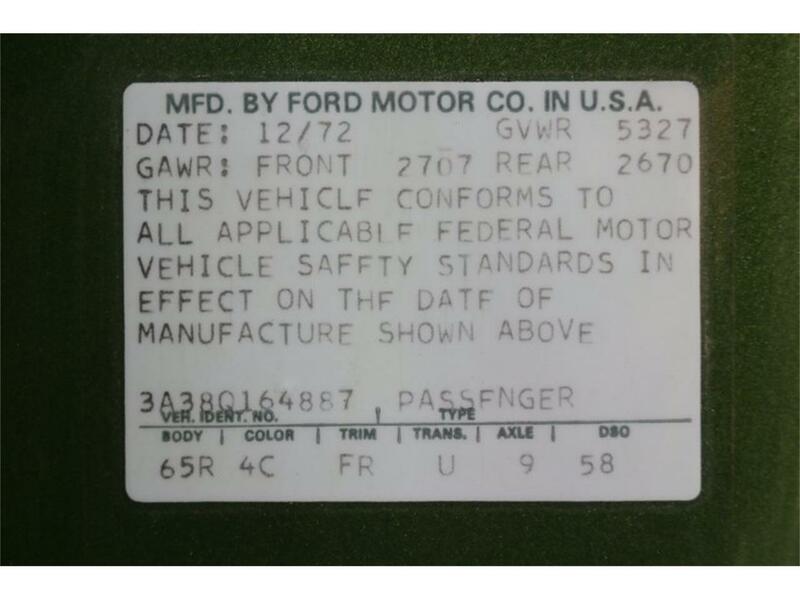 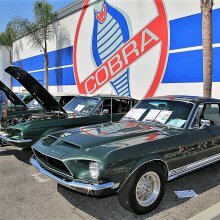 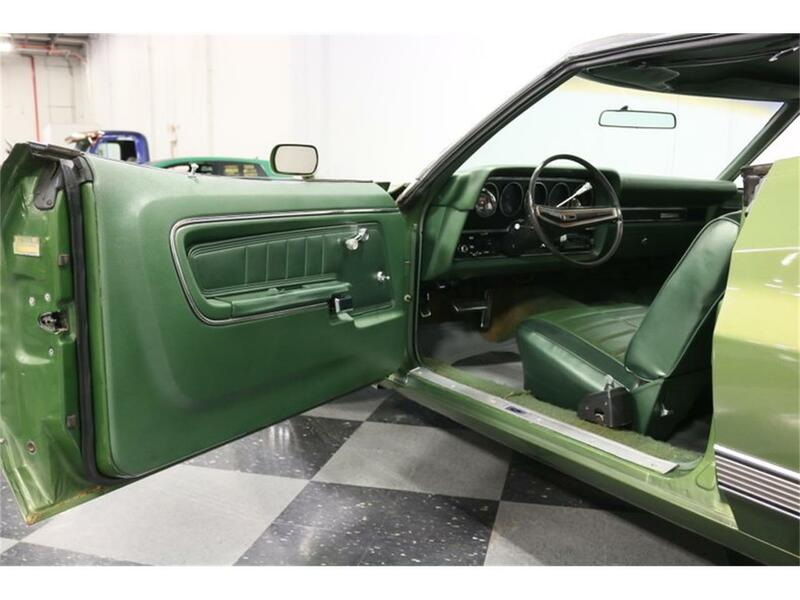 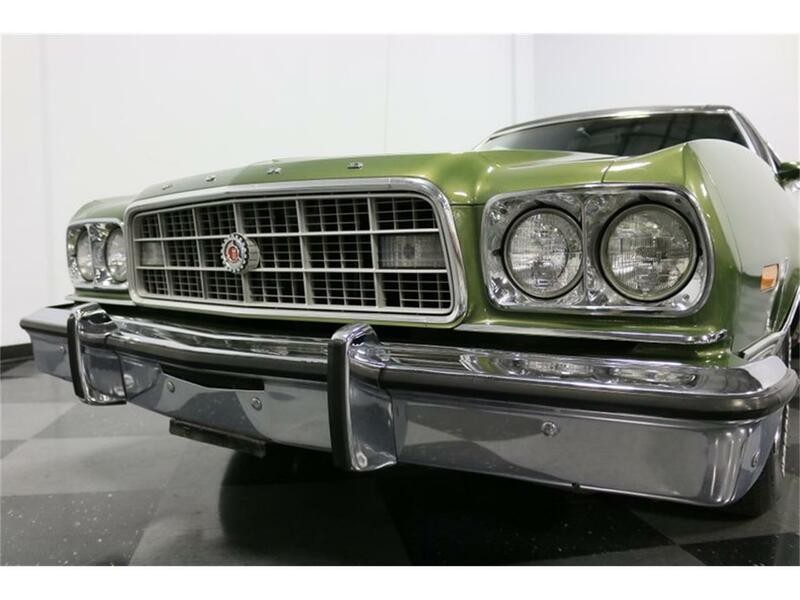 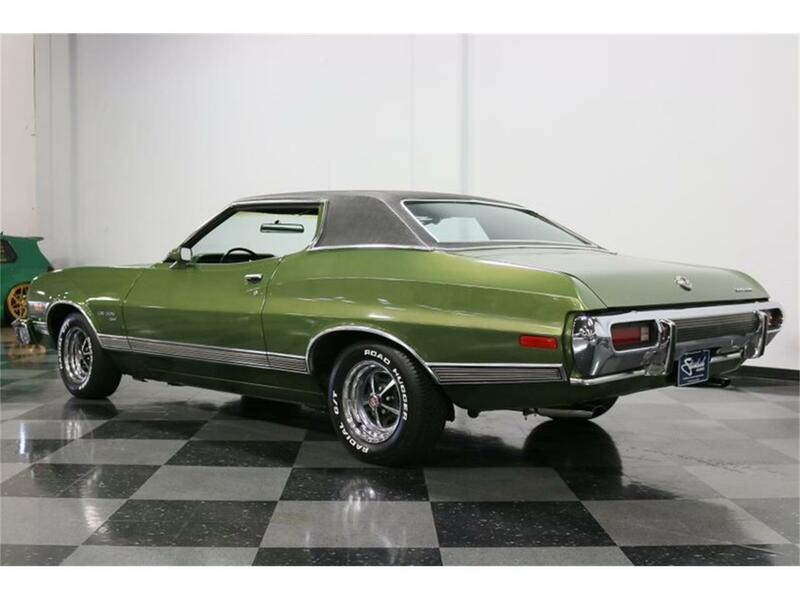 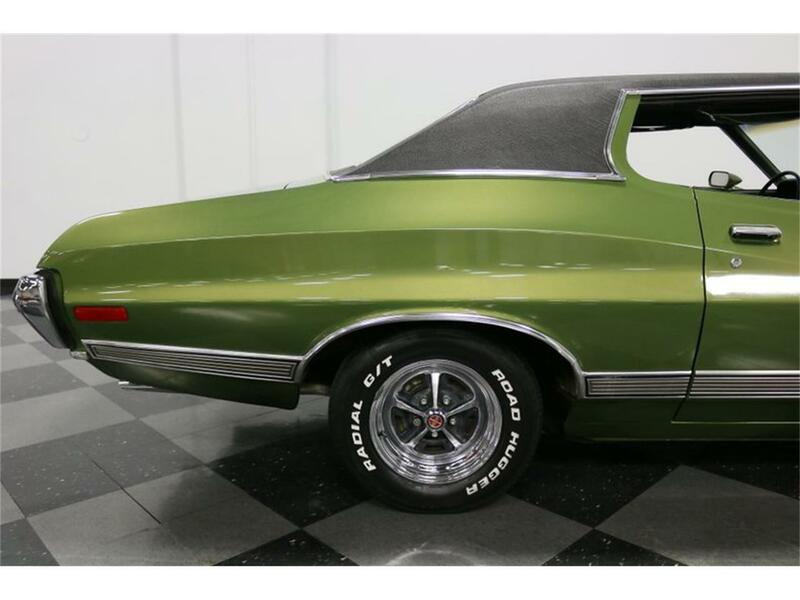 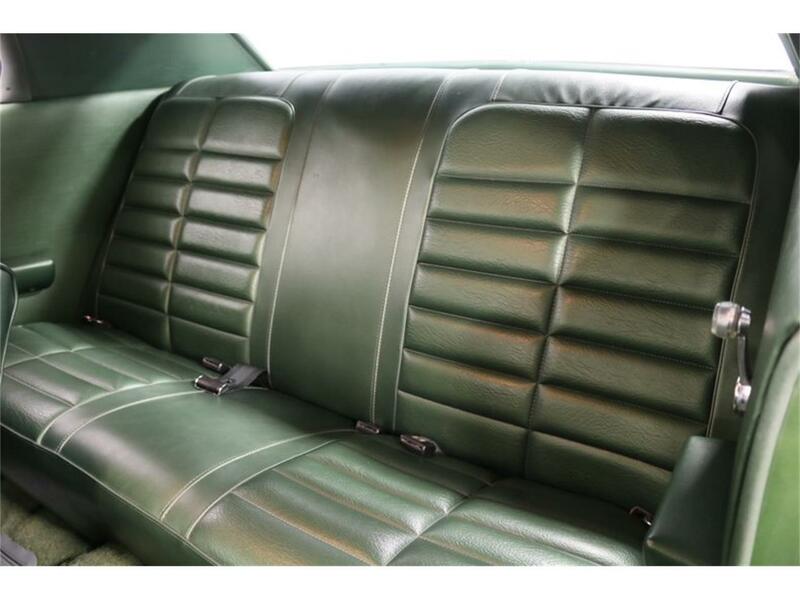 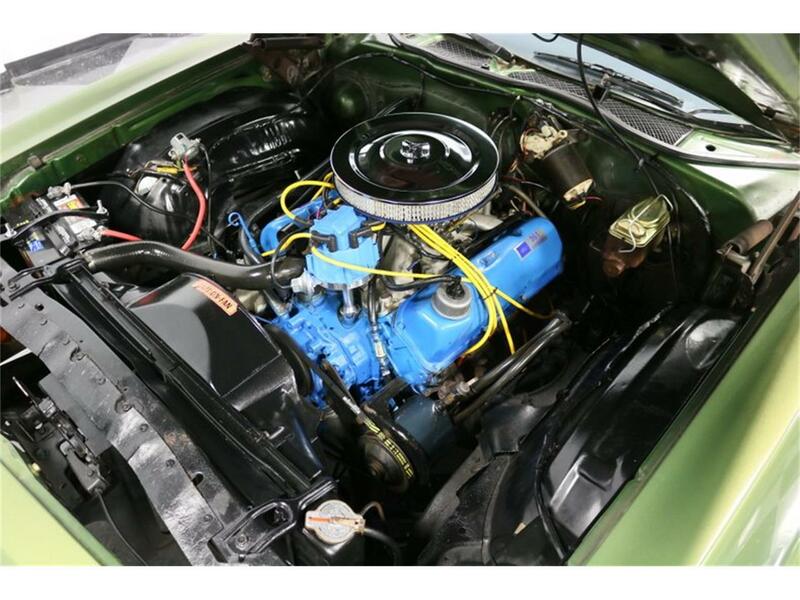 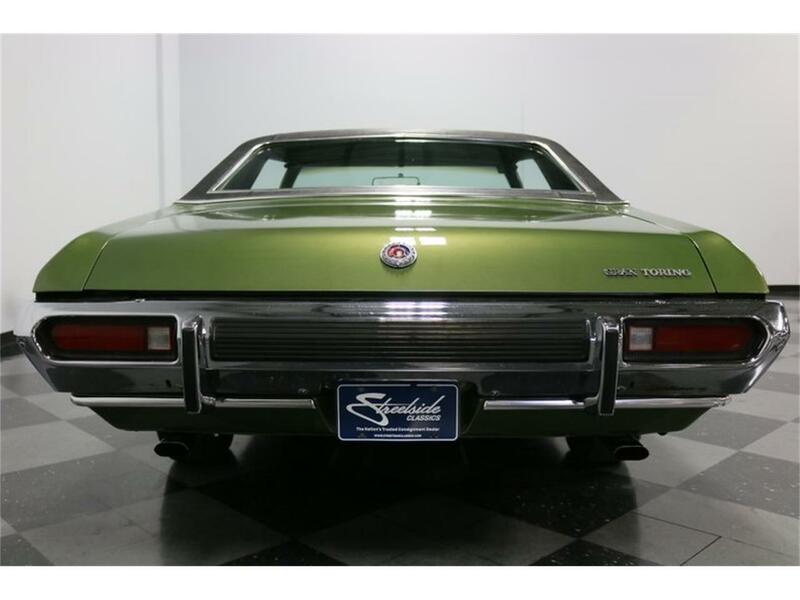 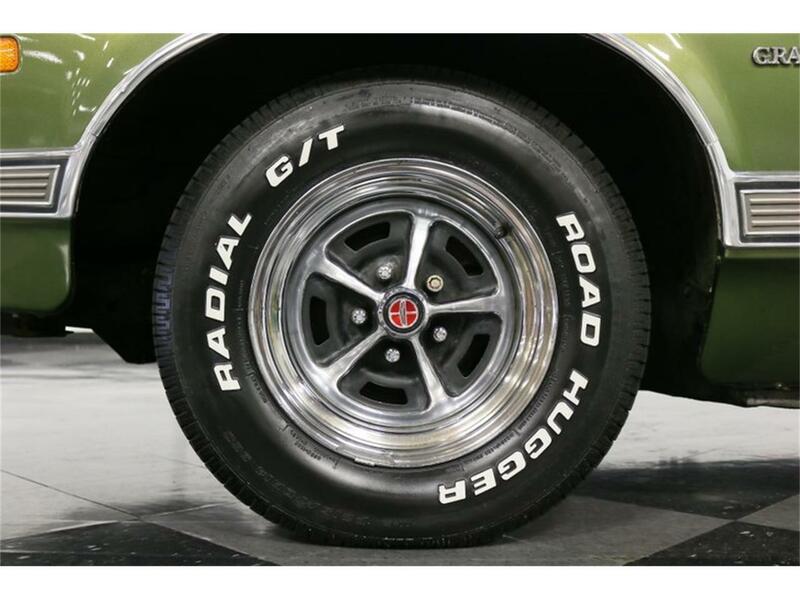 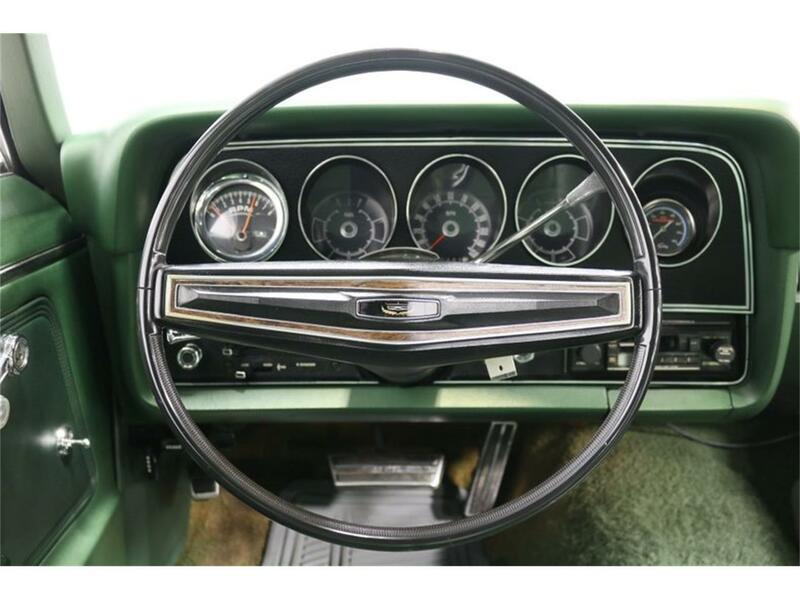 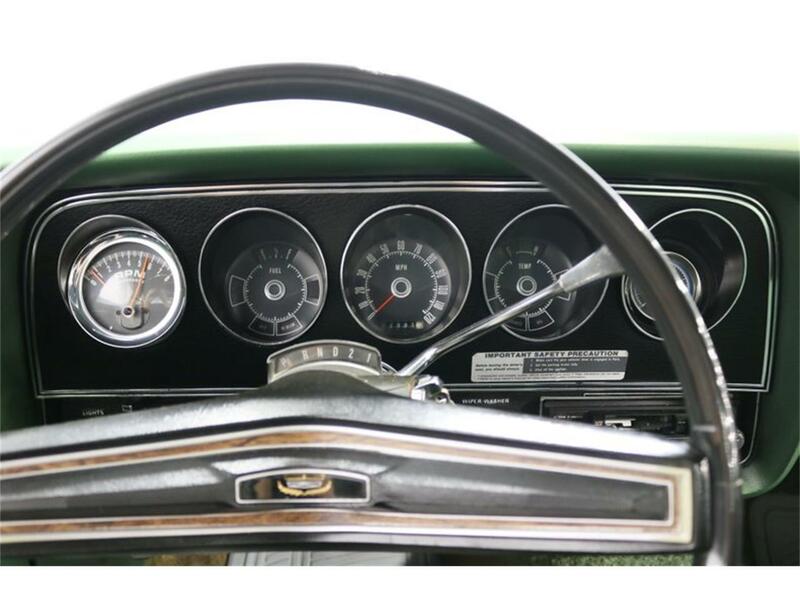 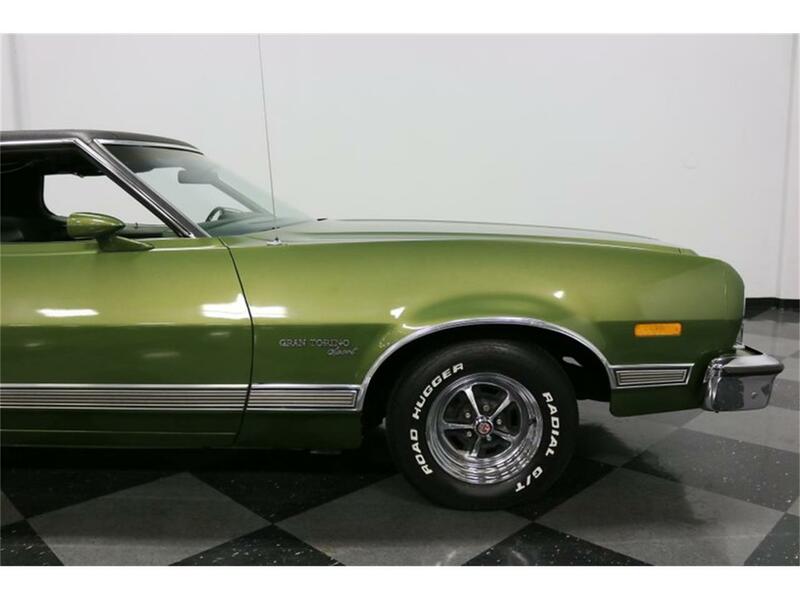 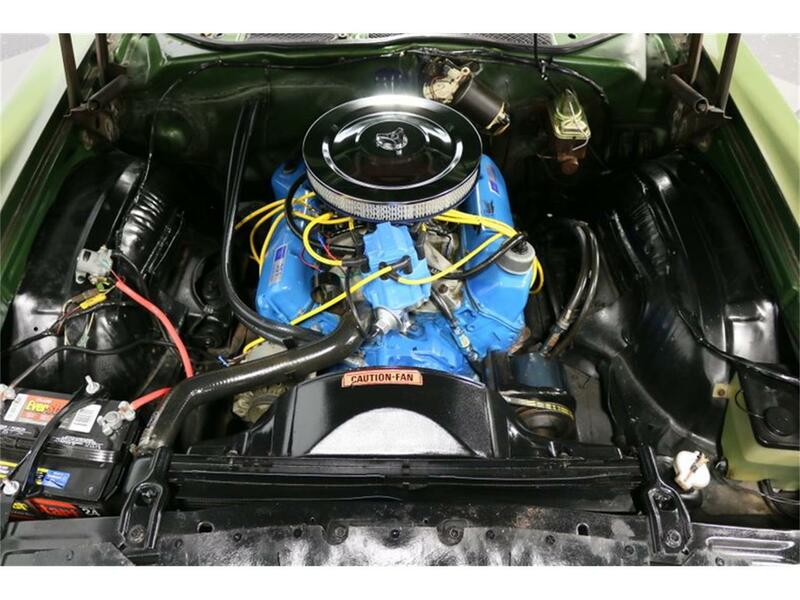 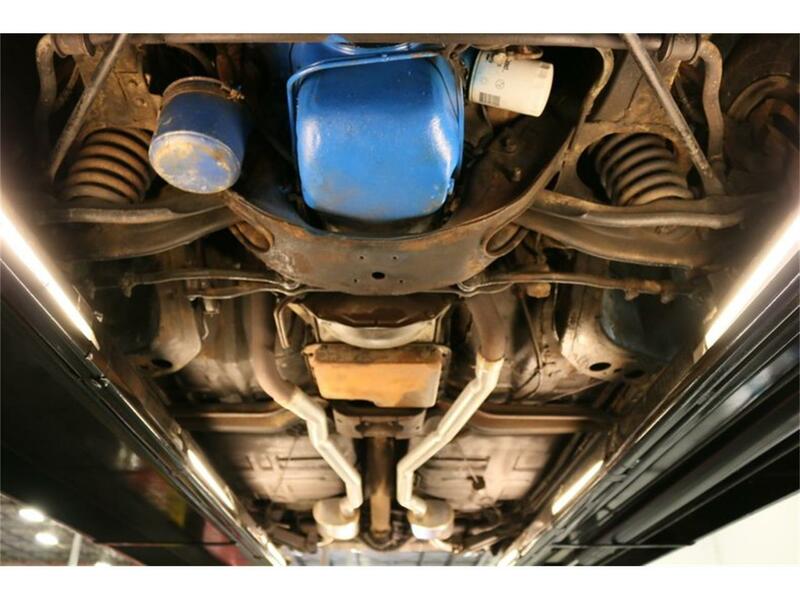 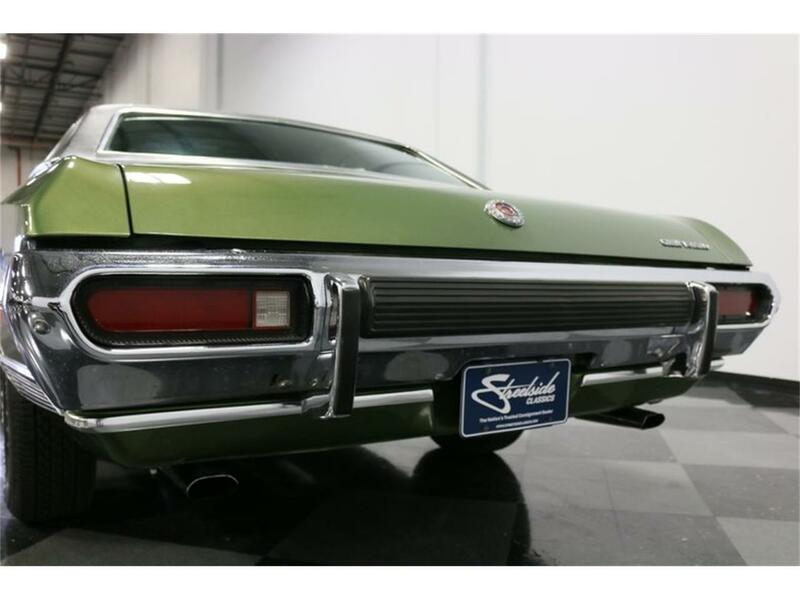 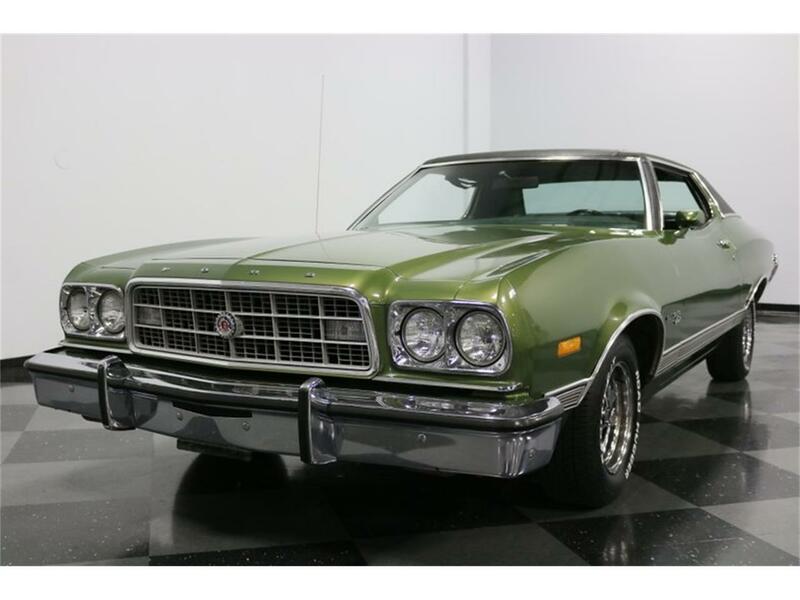 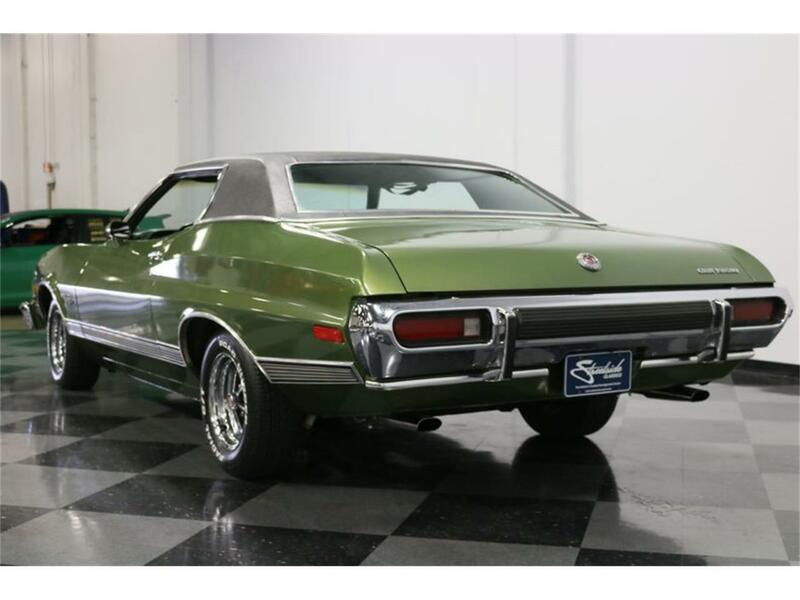 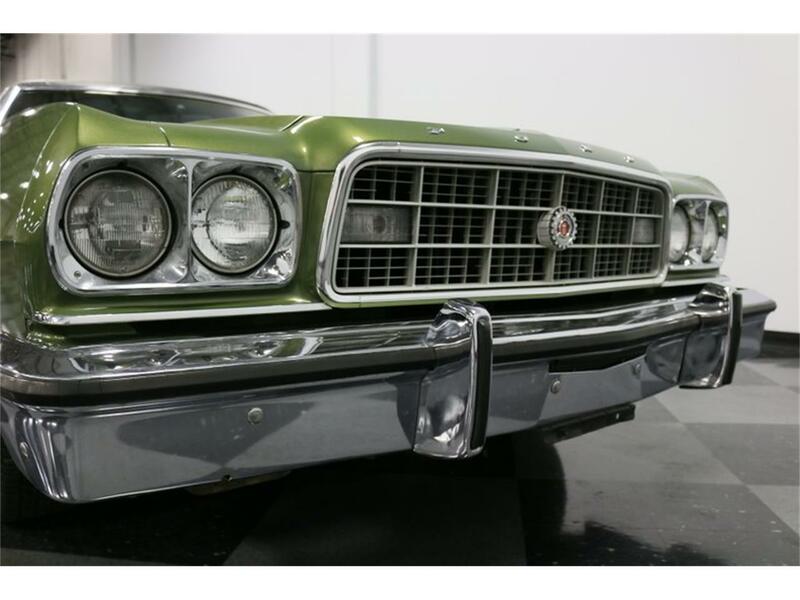 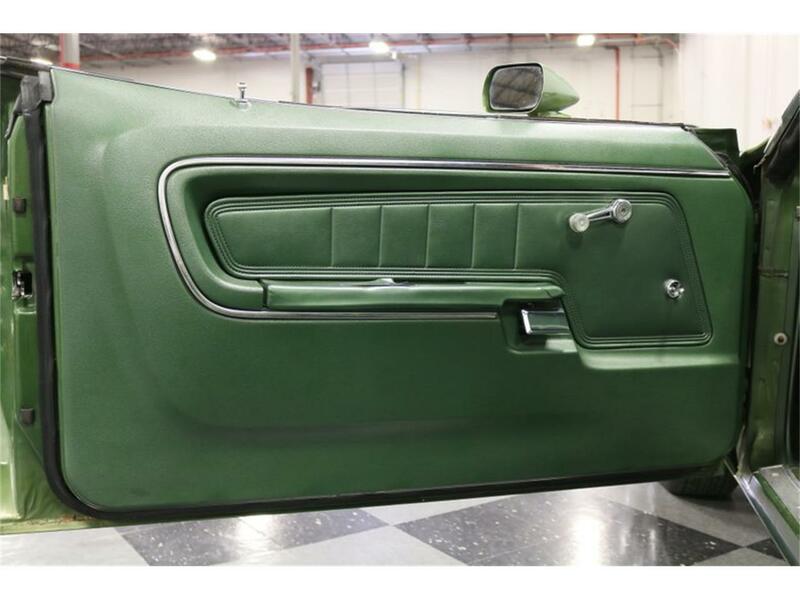 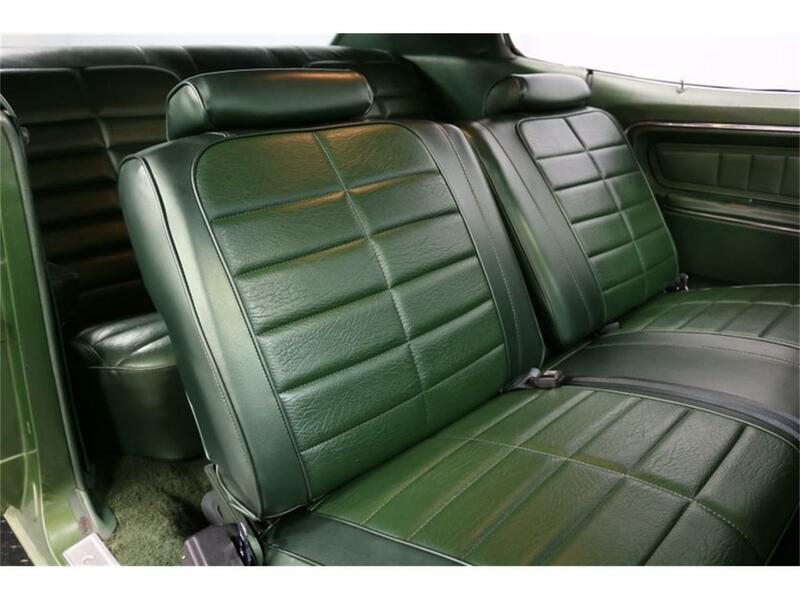 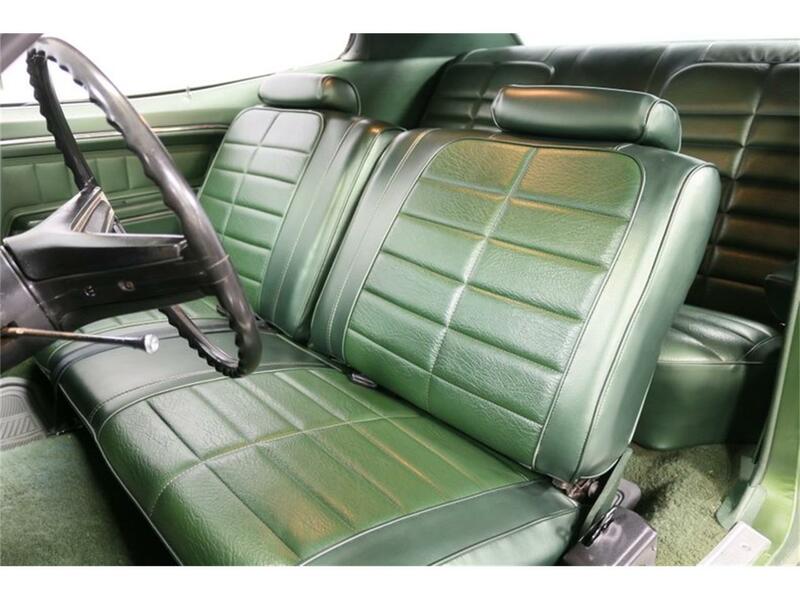 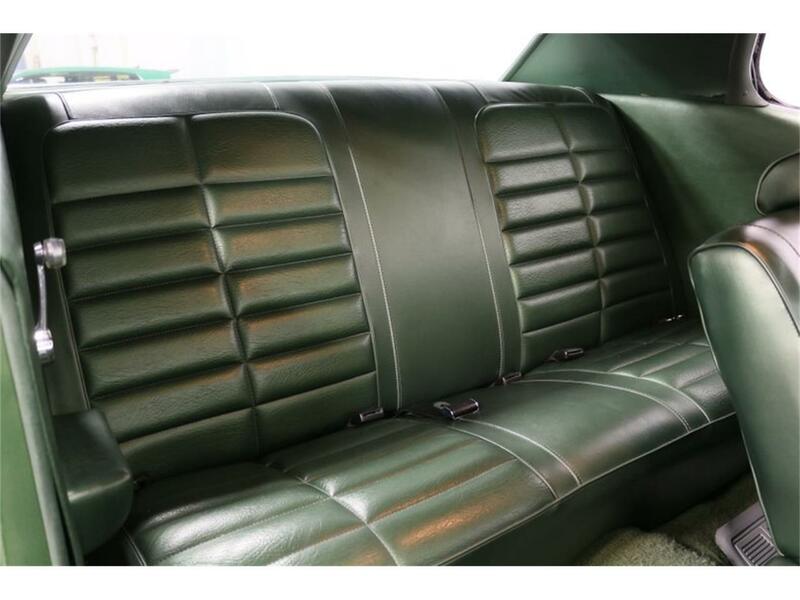 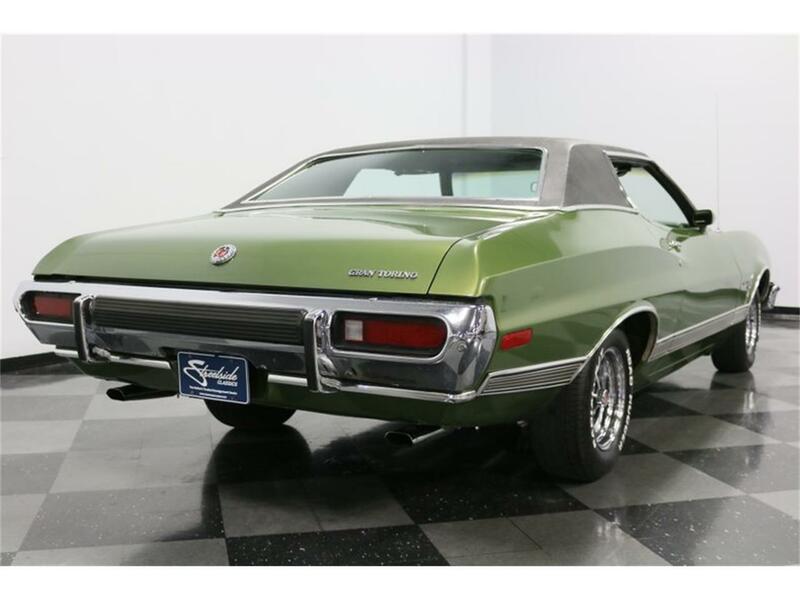 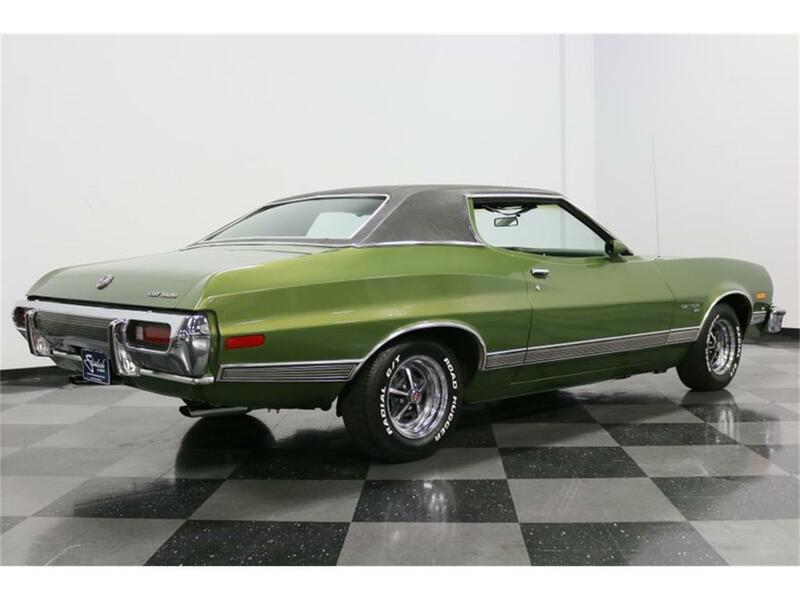 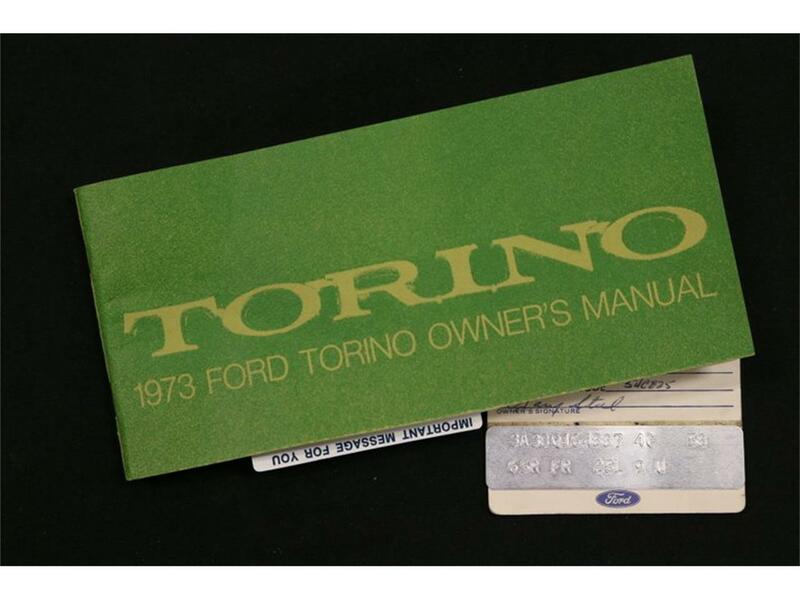 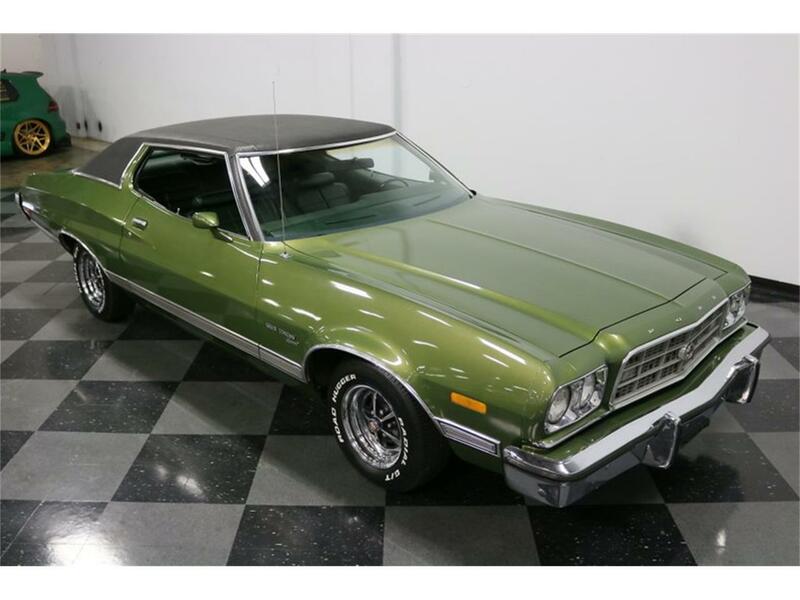 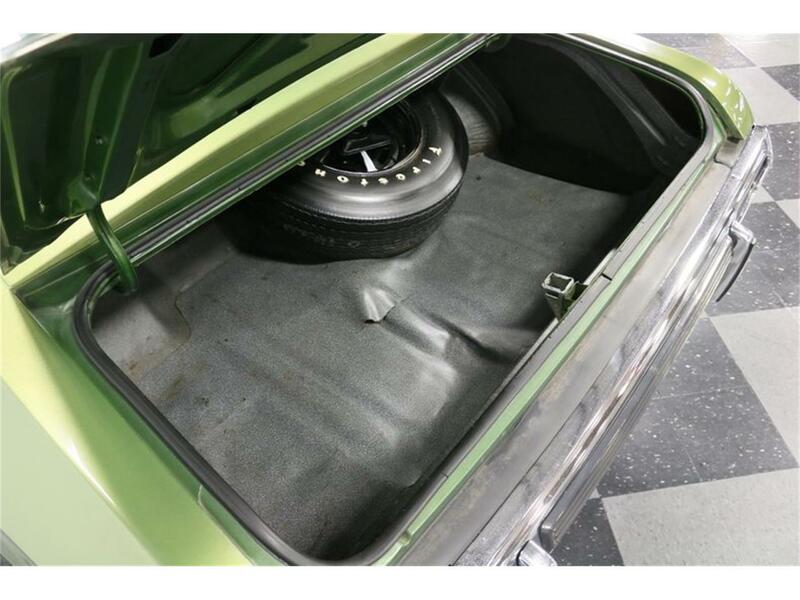 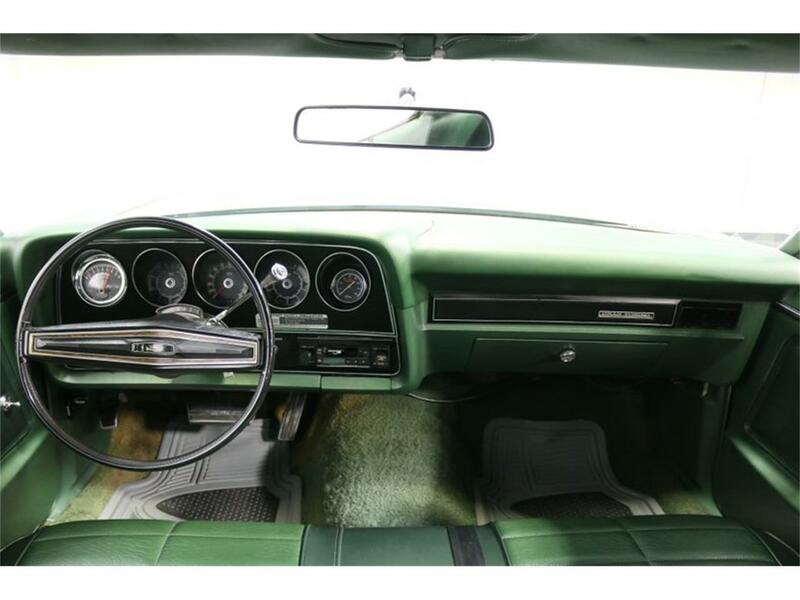 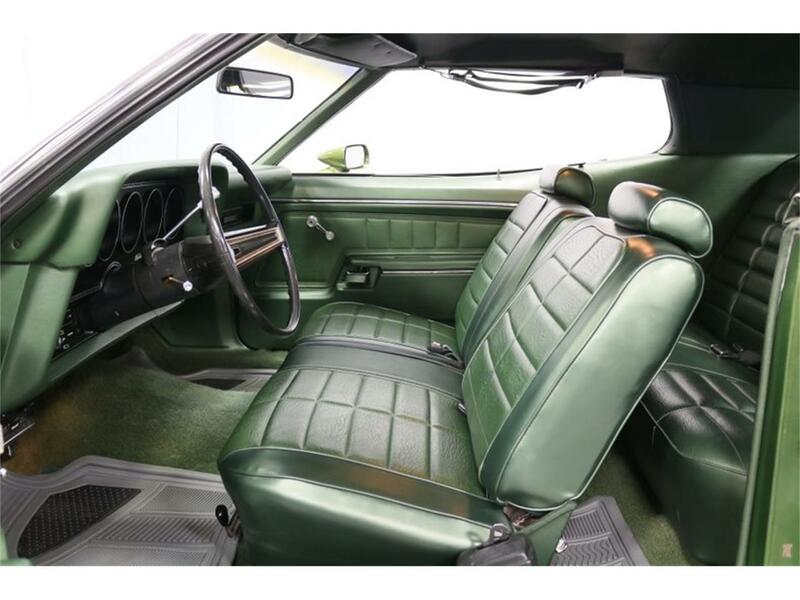 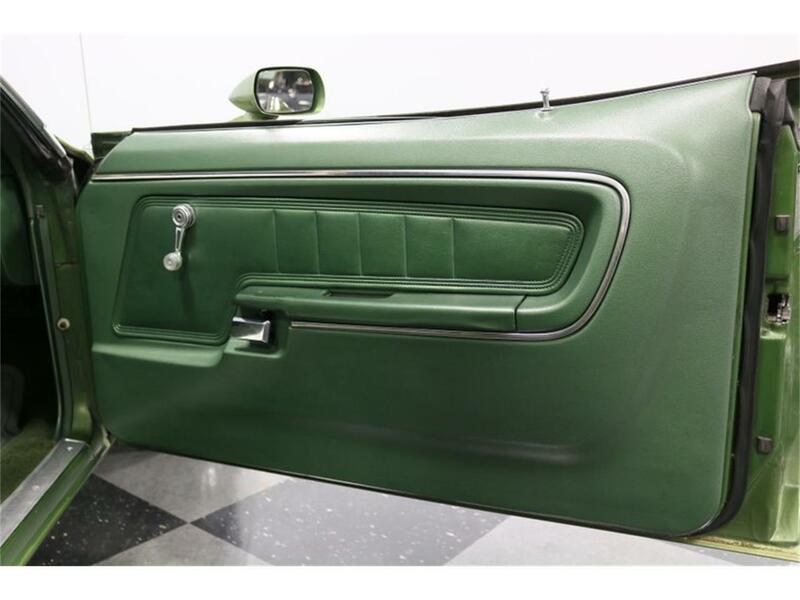 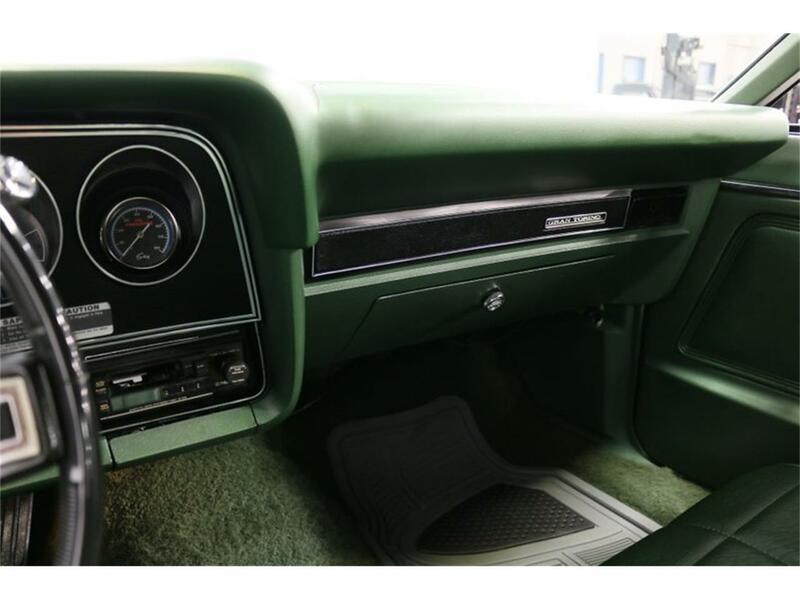 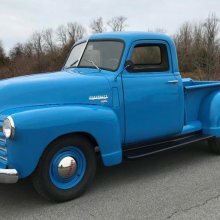 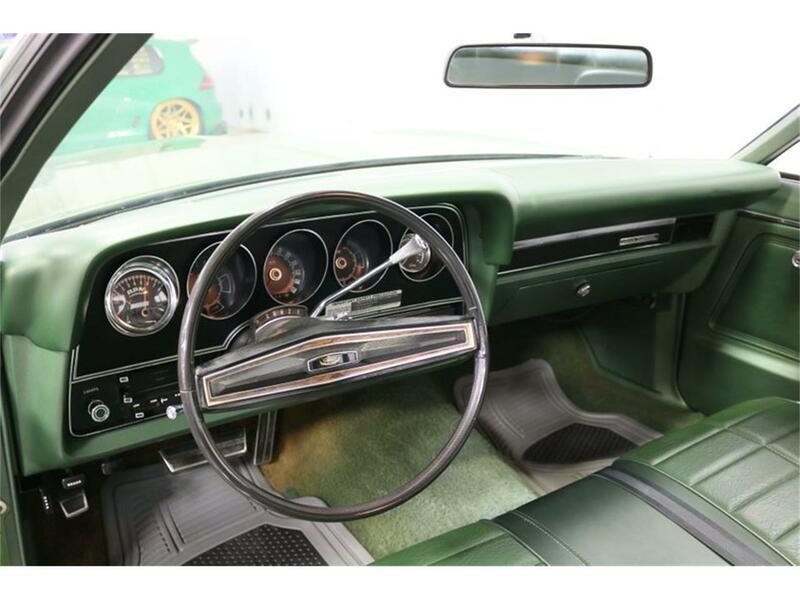 By 1973, emissions standards and fuel economy concerns had killed the muscle cars, but Ford was still putting big engines in the Torino, and the result was a surprisingly quick car with great road manners and enough room for the entire family. 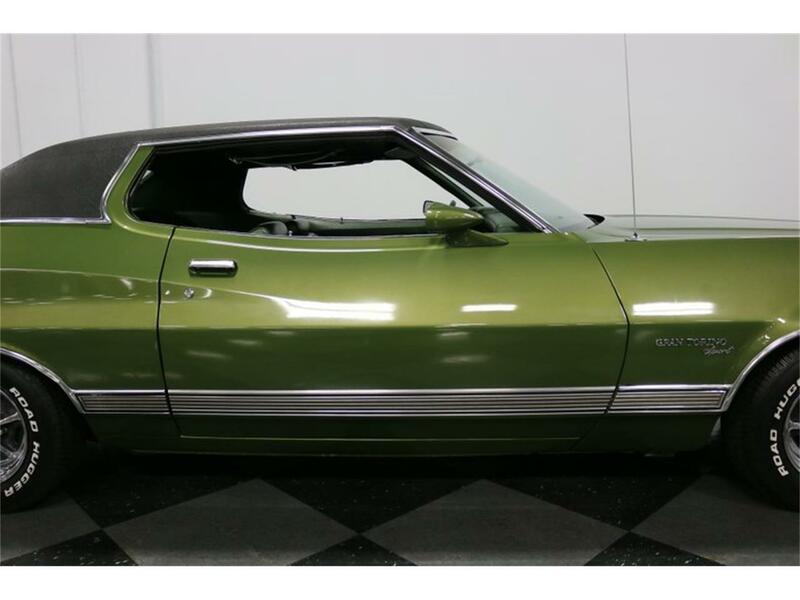 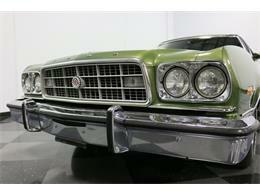 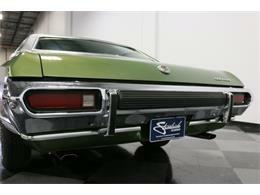 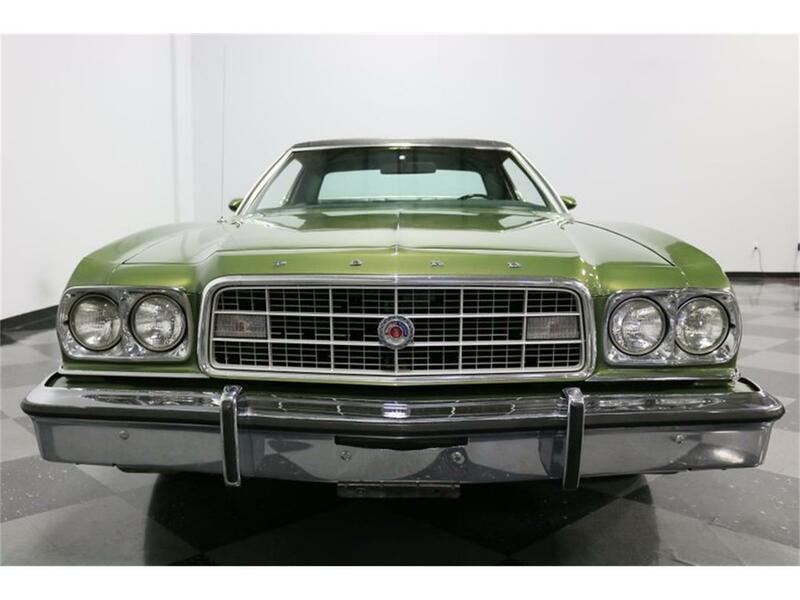 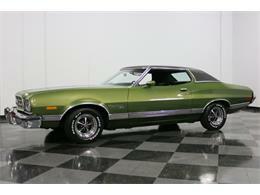 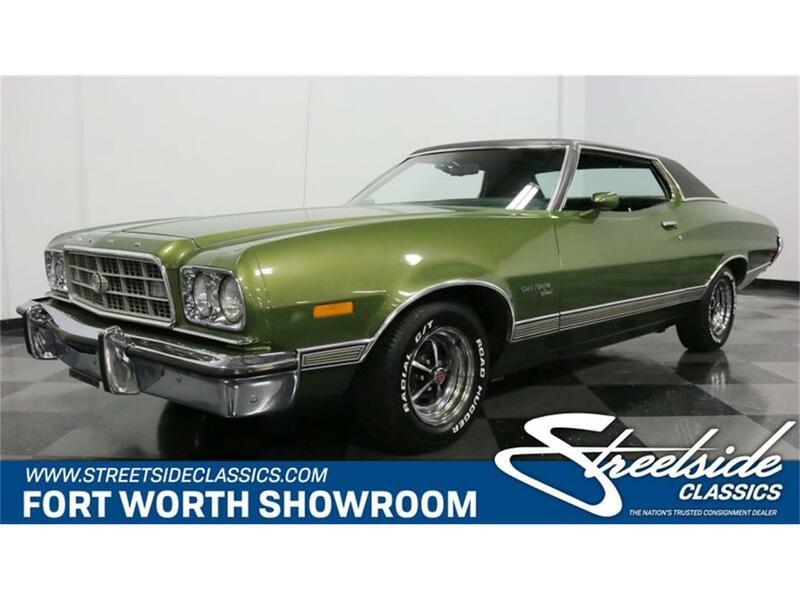 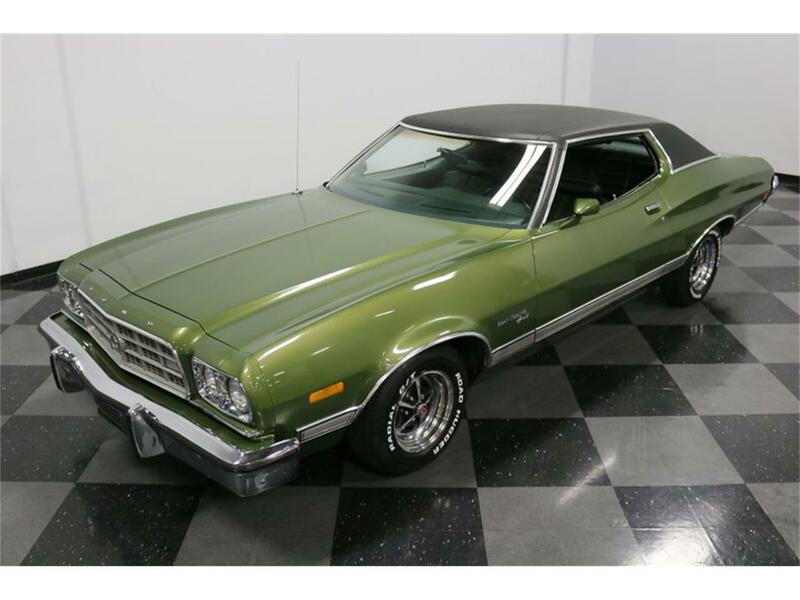 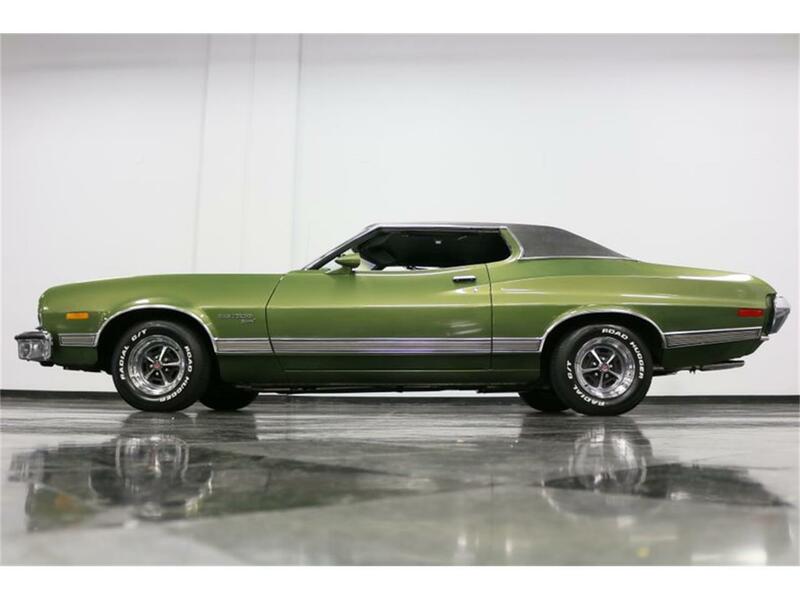 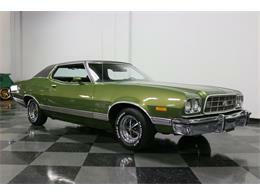 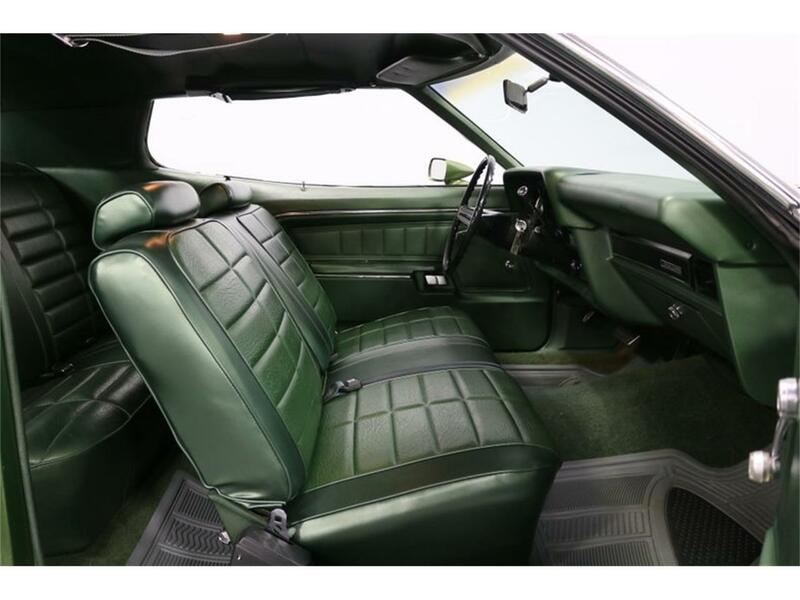 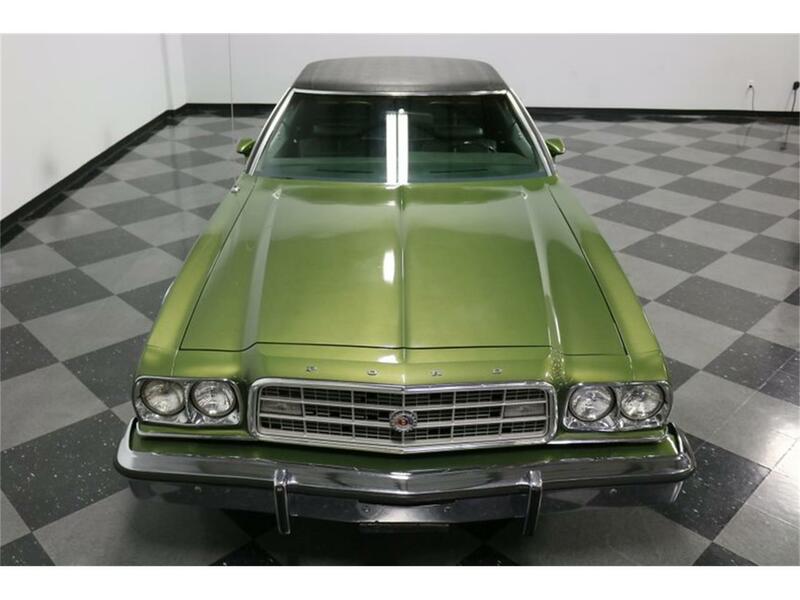 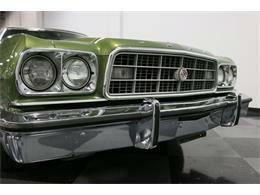 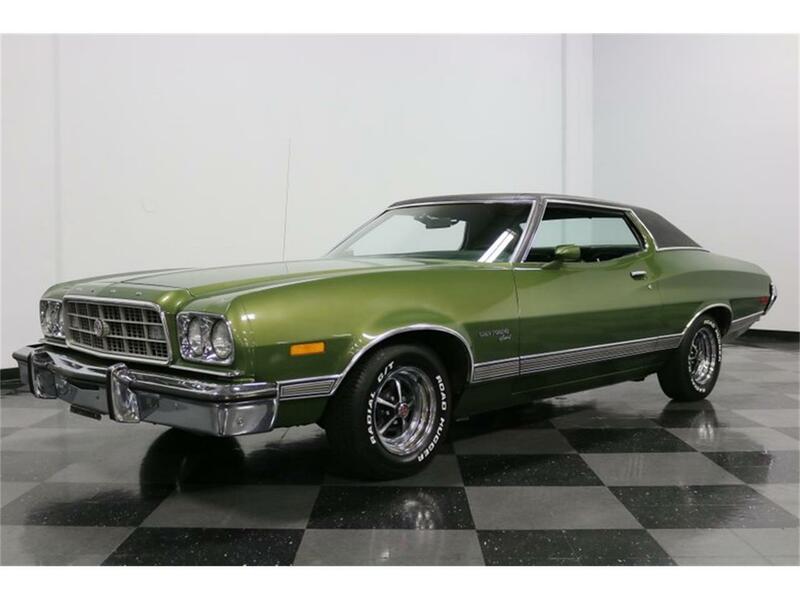 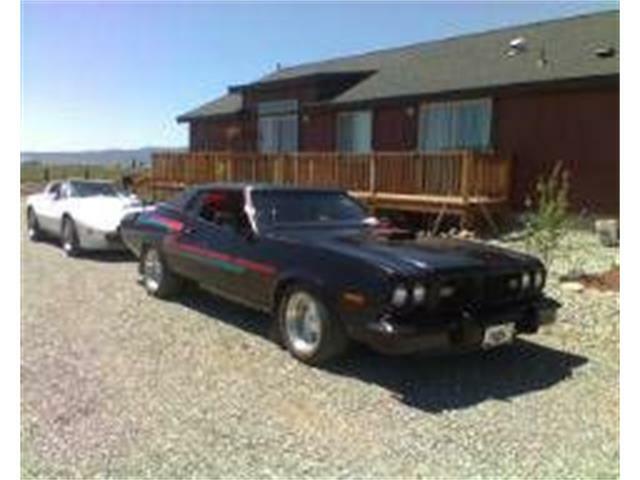 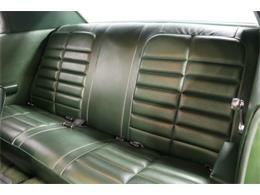 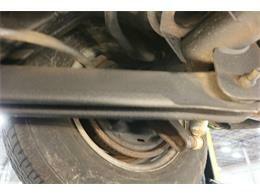 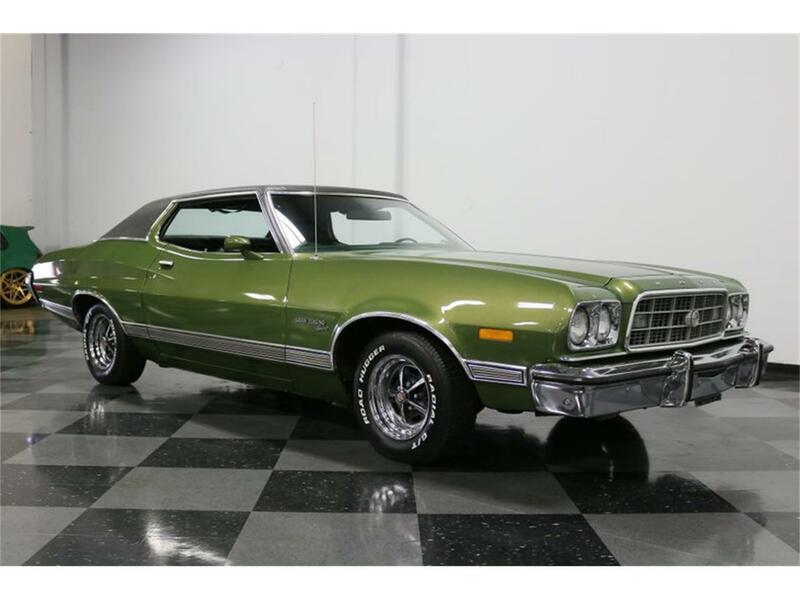 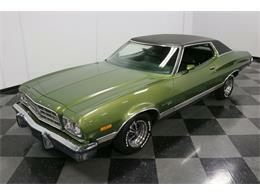 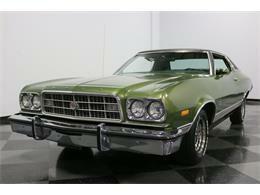 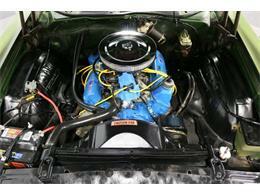 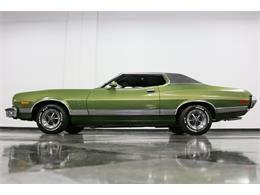 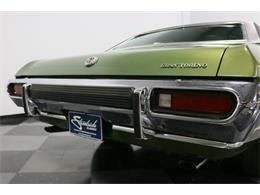 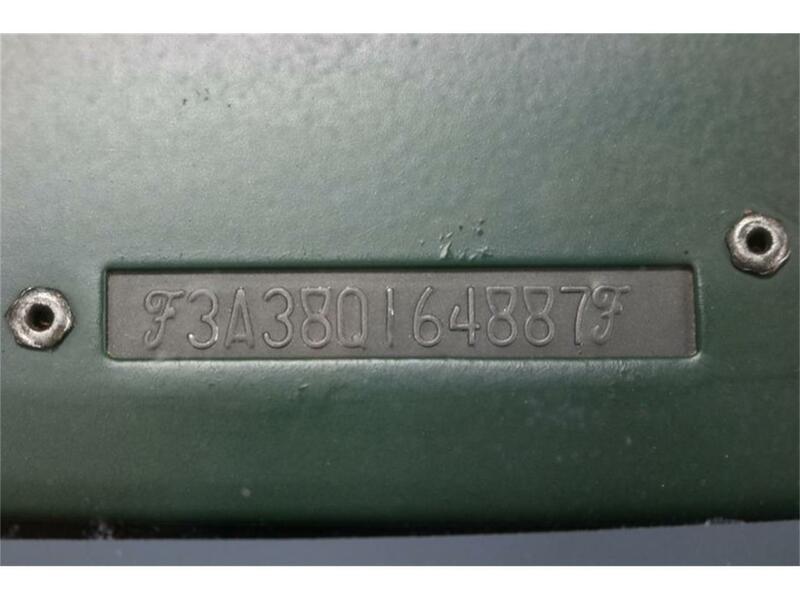 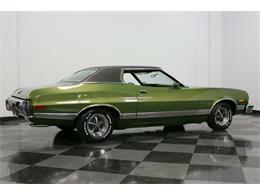 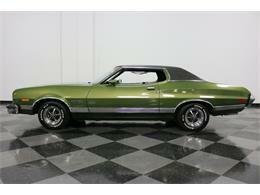 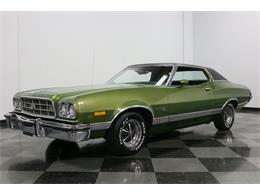 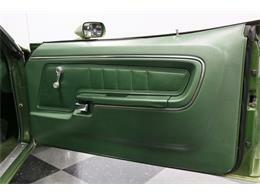 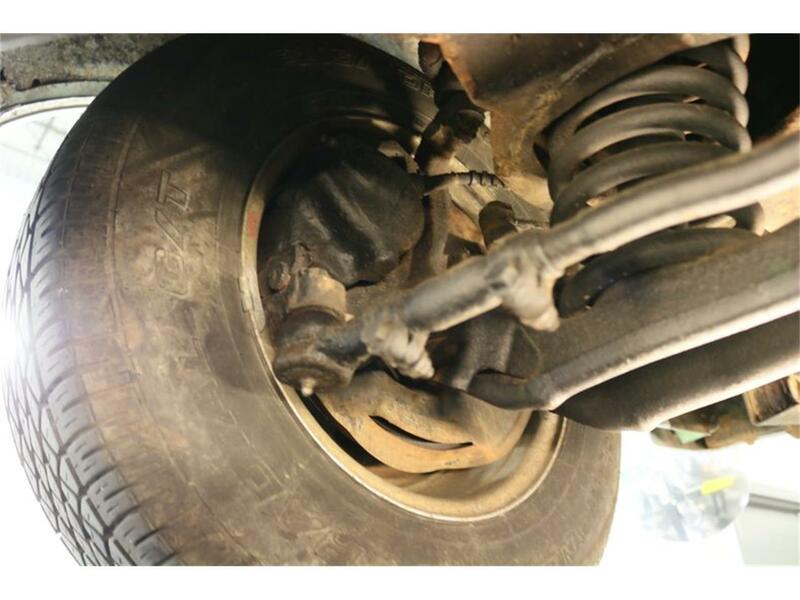 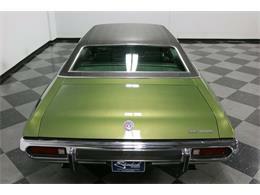 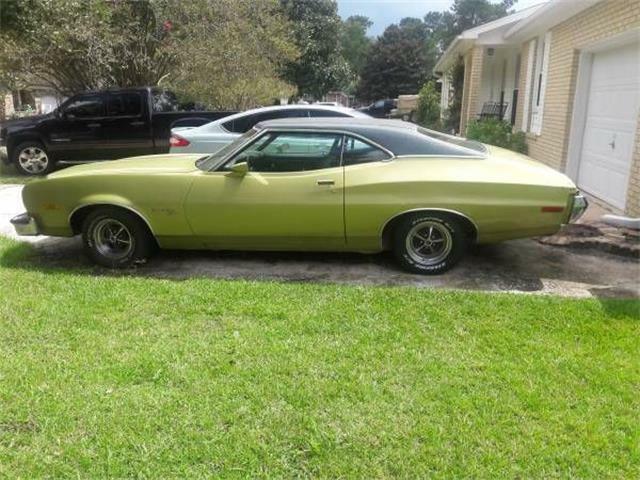 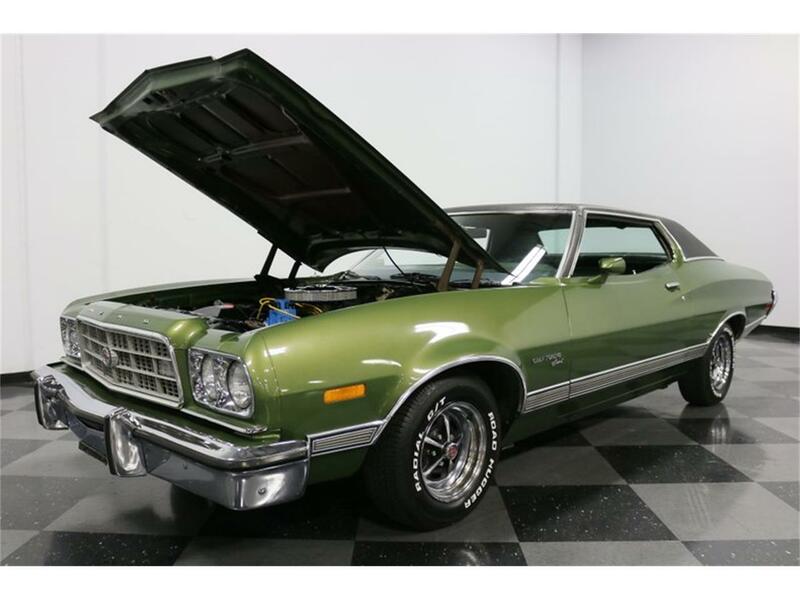 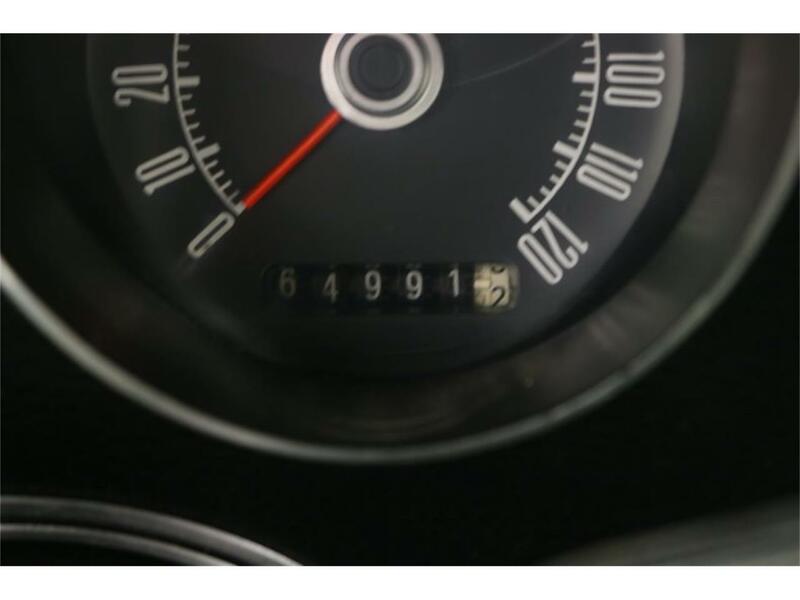 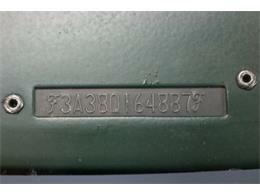 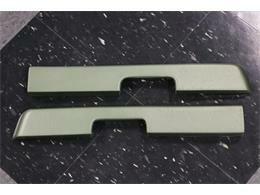 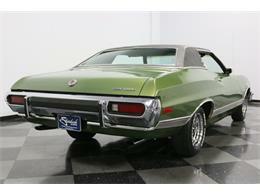 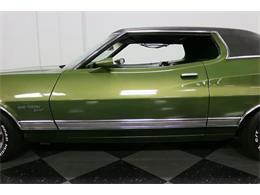 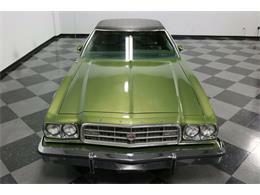 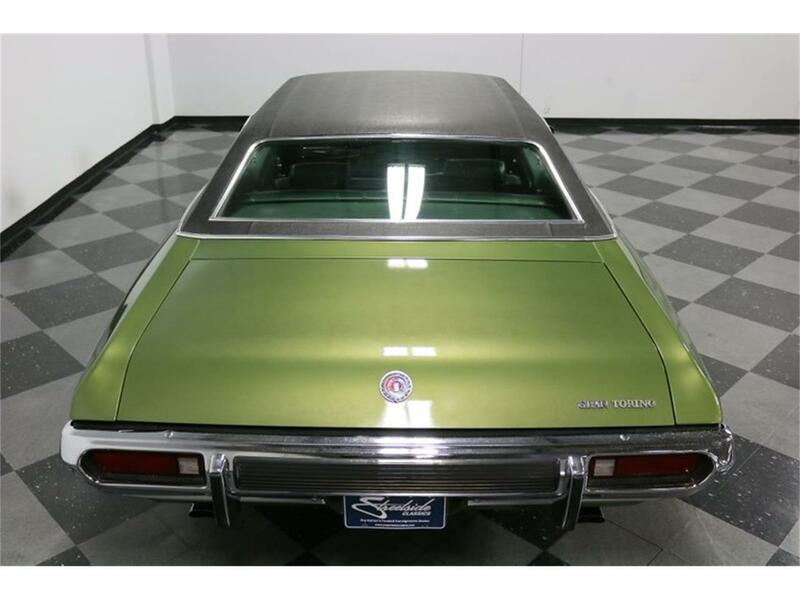 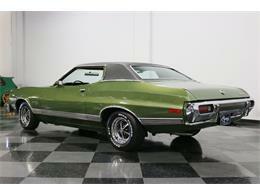 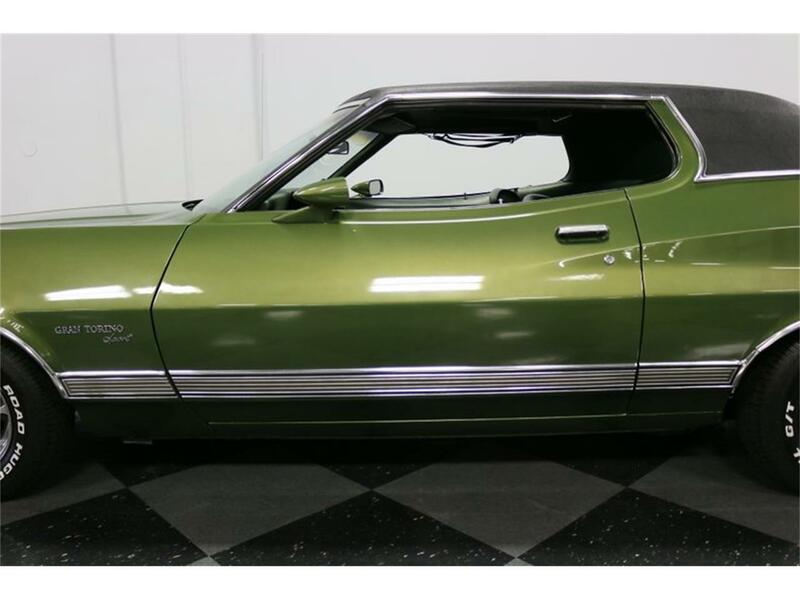 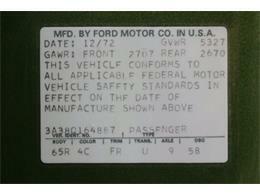 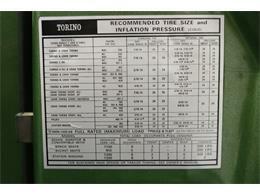 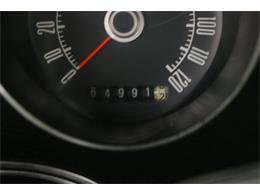 Hi, I'm interested in your 1973 Ford Gran Torino listed for sale on ClassicCars.com for $24,995.00.